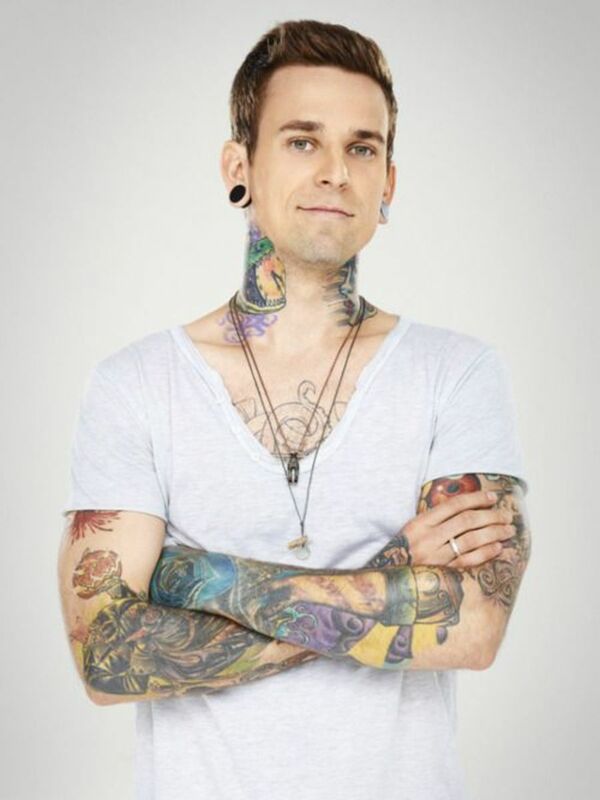 Who knew these tattoo artists got their start on reality television? 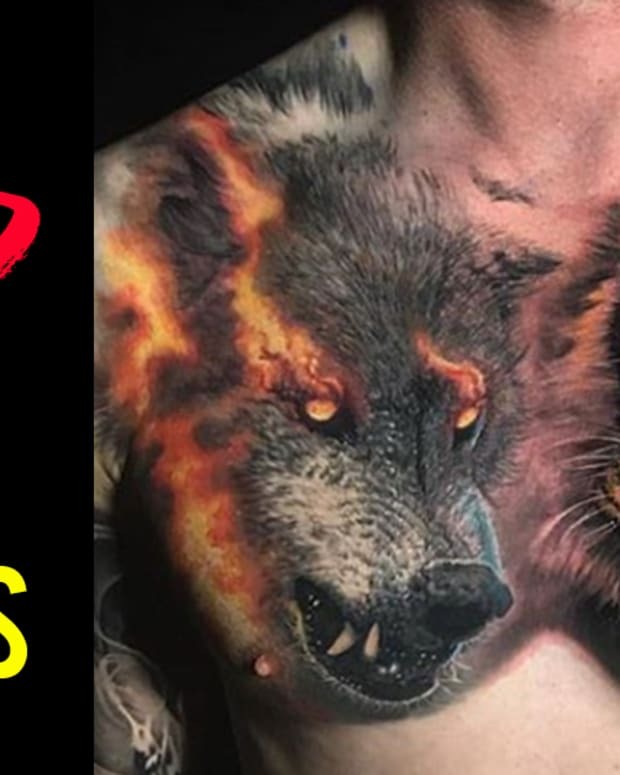 While Paramount Network&apos;s Ink Master is hands down the most recognizable tattoo reality competition in television history, it wasn&apos;t always the only show of its kind on the air. On March 27th of 2012, the show Best Ink premiered on Oxygen and similar to Ink Master, it had tattooers compete in both flash and elimination style challenges for a $100,000 cash prize. 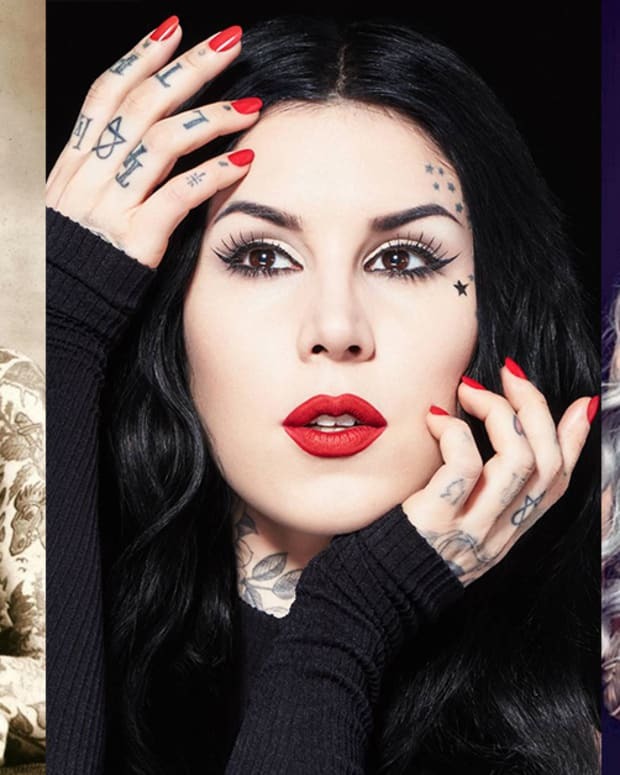 Many readers will recognize the esteemed panel of judges who appeared on Best Ink: new school legend Joe Capobianco, LA Ink star Hannah Aitchison, and tattoo model Sabina Kelley. 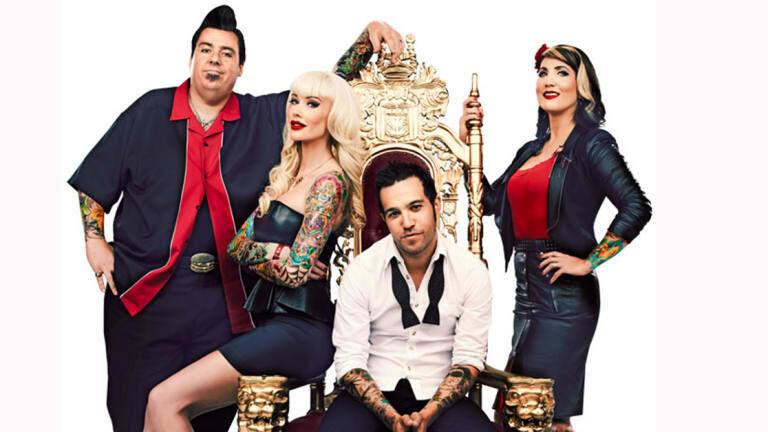 And let&apos;s not forget Pete Wentz, who hosted seasons two and three after American Idol contestant Kimberly Caldwell. 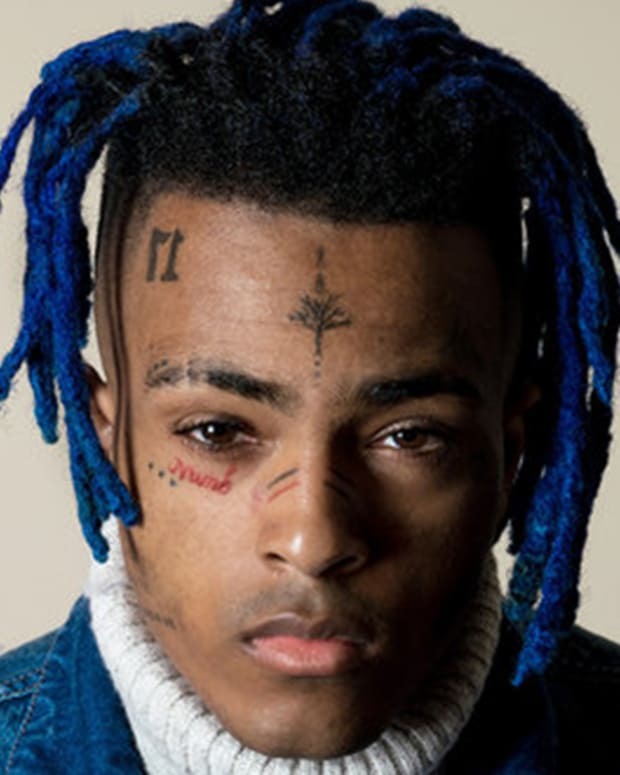 The show may not have been as successful as the Paramount Network counterpart, as it was canceled after just 3 seasons, but it did introduce many tattoo artists who would go on to become industry icons. Take a look at eight tattoo artists who you wouldn&apos;t believe got their start on the short-lived competition, Best Ink. During season one, audiences were introduced to Jon Mesa. Mesa placed third in the competition and today, he&apos;s a powerhouse in New York City. 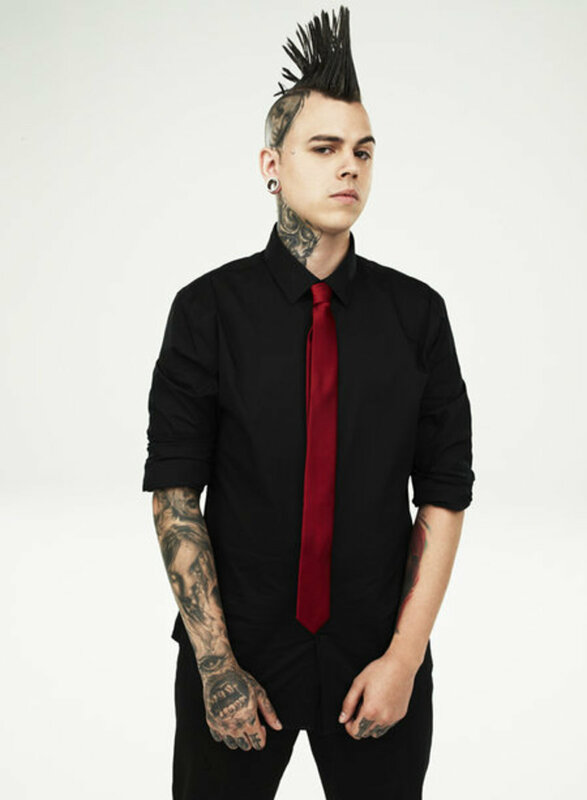 He currently co-owns and operates No Idols and has tattooed a number of celebrity clients including Pete Davidson, Ariana Grande, and Jake Paul. 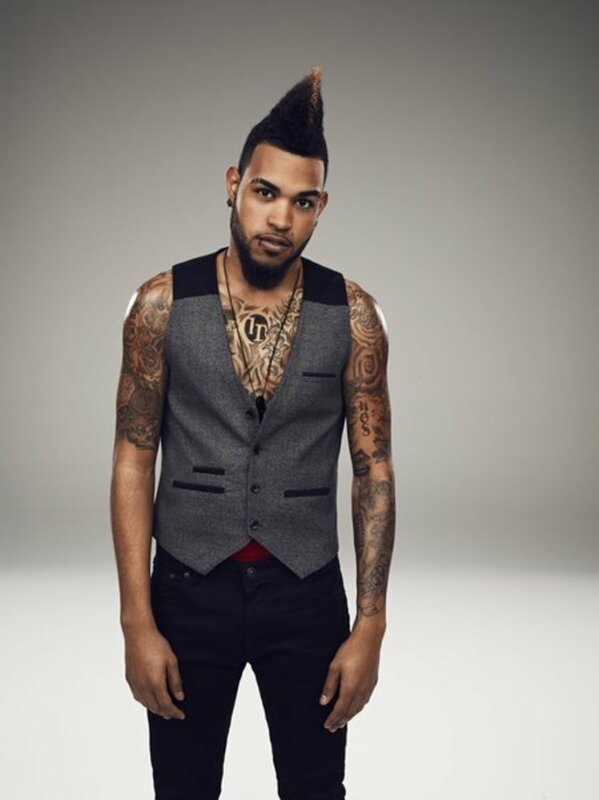 The winner of season one, London Reese went on to make an even bigger name for himself in the industry after Best Ink. Today, Reese owns The Black Lantern in Orange County and is highly sought after for his color realism tattoos. Yet another season one alumni who made it big, Roman Abrego. 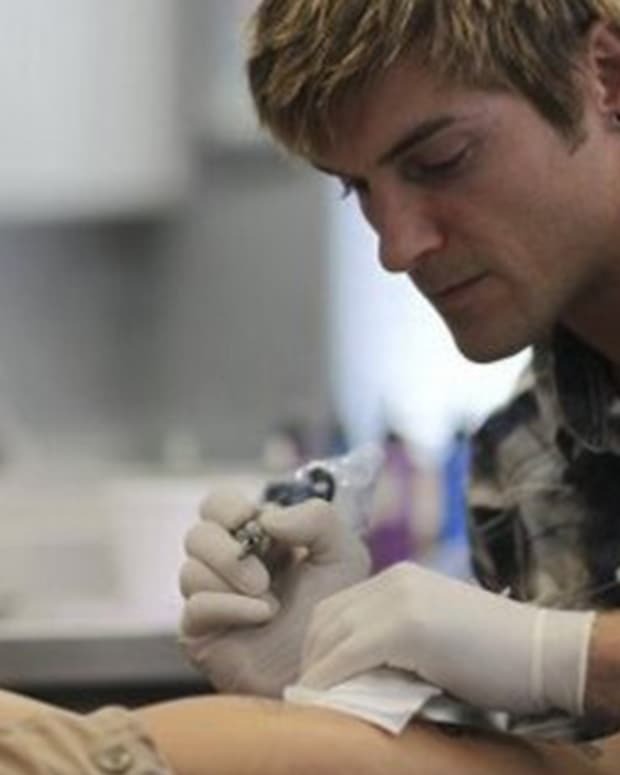 Abrego has over 15 years of experience in the industry and is world-renowned for his biomechanical tattoos. 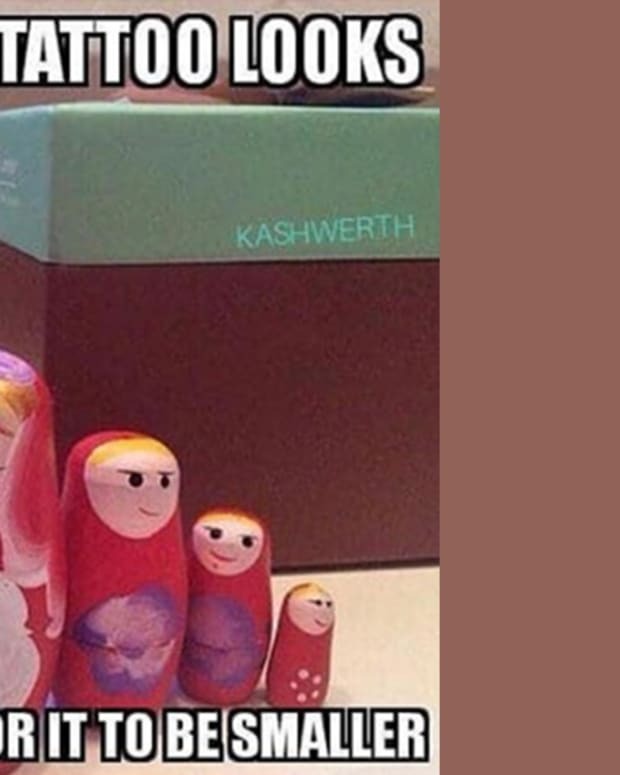 Who would have guessed he once competed on reality television? Tiffany Perez may have been the very first artist eliminated in season one, however, she didn&apos;t let the loss stop her from reaching her goals. She&apos;s since appeared on Black Ink Crew and is currently a resident tattooer on MTV&apos;s How Far is Tattoo Far? 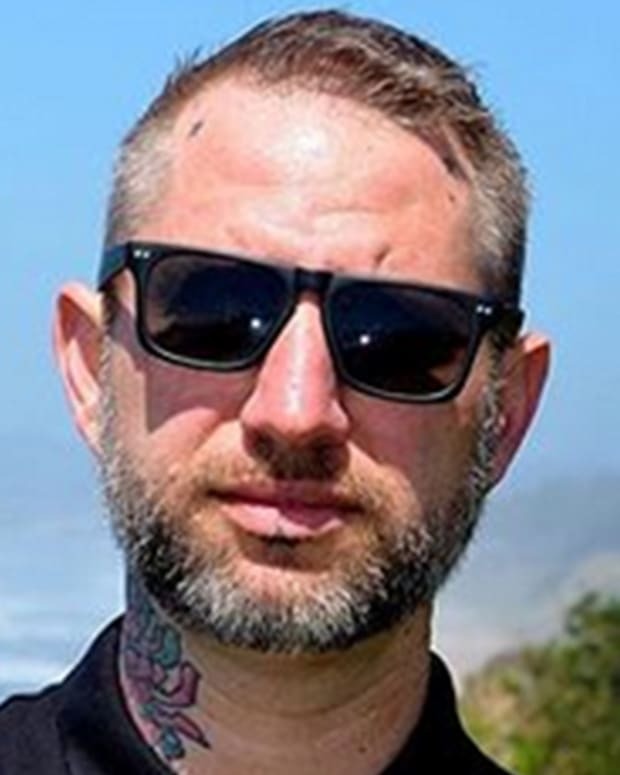 You may know DJ Tambe as a two-time Ink Master champion, however, did you know that narrowly lost the title of Best Ink during the second season? That&apos;s right, Tambe was the show&apos;s runner up despite winning four challenges during the season. While his time on season two of Best Ink may not have been a success, Dollarz has since turned his luck around as a resident artist on MTV&apos;s How Far is Tattoo Far? 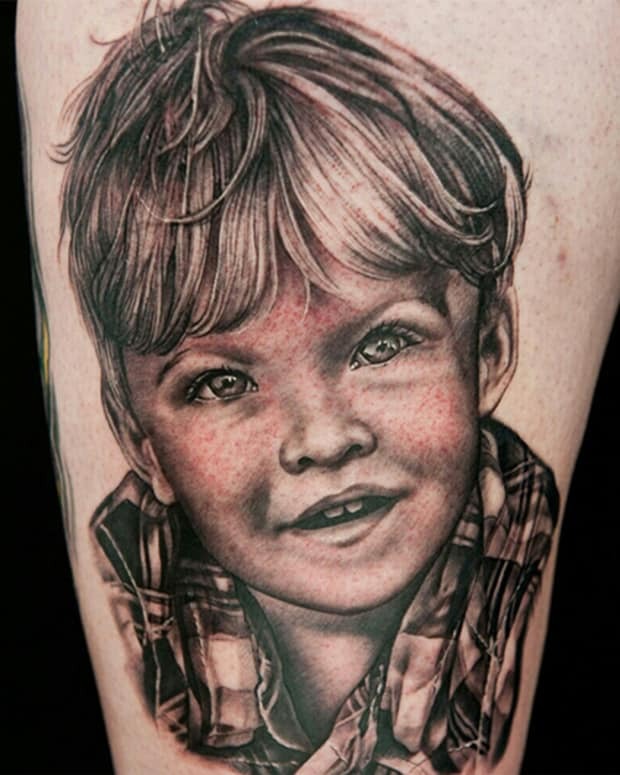 During season two of Best Ink, Teresa Sharpe took the competition by storm and claimed the title. Today, she&apos;s one of the most celebrated artists within the neo-traditional style and is frequently visited by clients from around the world for her stunning custom designs. 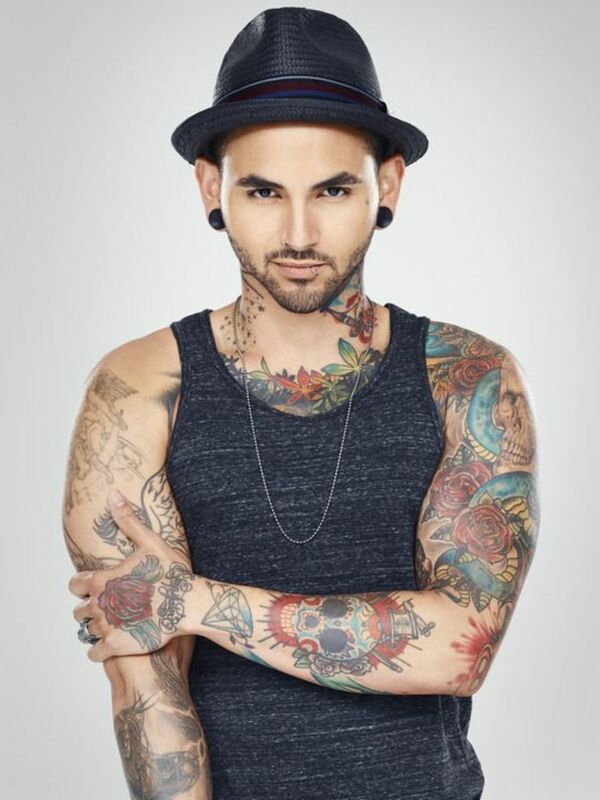 During the third and final season of Best Ink, audiences were introduced to Danny Lepore. Although Lepore placed eighth during his season, he went on to become a world-renowned artist within the black-and-grey genre and currently operates alongside Paul Acker at Seance Tattoo in Philadelphia, Pennsylvania.